Deciding between long irons, hybrid clubs or woods on longer range shots can sometimes be difficult. Technique between the clubs might also change, even though the clubs may be the same length or degree. In this segment of Course Management, Troy Klongerbo helps us understand not only the difference between hybrid clubs, woods and long irons, but also how technique may vary from club to club. Hey golfers, Troy Klongerbo here with USGolfTV, and today we’re going to talk about technique when hitting hybrid clubs. 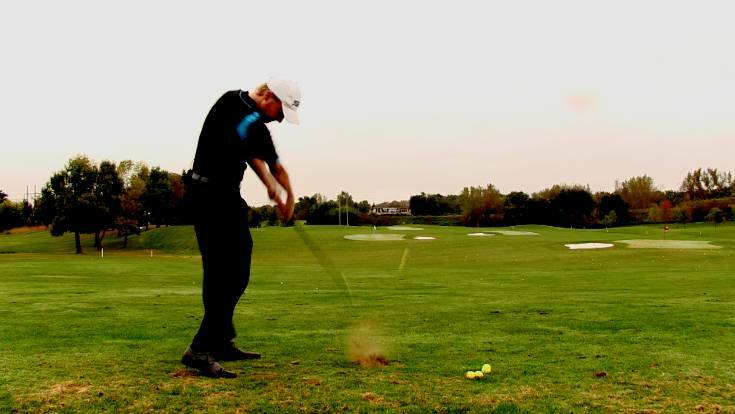 Now the main word and the key thing to understand when you’re hitting hybrid is that this club is versatile. And you can use it that way. In that versatility, this club is designed to be a mix between a wood and an iron. It’s designed to give you some of the positive traits of the wood, along with some of the positive traits of the iron, while giving you that optimum performance. So with a hybrid, one of the first things you’re going to notice is that it’s going to be closer to the same length as a long iron. It’s going to be a little bit shorter, typically about an inch shorter than your 3 wood or 5 wood. Now with this length, it’s going to give you a lot more control, especially when you’re hitting from different lies, like out of the rough, whether you’re hitting the ball above or below your stance, you’re hitting it out of a divot; it’s going to give you a lot more control through impact, because that club’s going to be a lot shorter. Second, when looking at the face, you’re going to notice that it’s got a shallower face. Basically that means it’s got a thinner sole. So with a 3 wood, you may notice that it’s got a thick base. It kind of sits on the ground. On the other hand, hybrid clubs are going to be a lot thinner, sleeker, more like a long iron. And that’s going to give you some versatility when hitting down on these clubs and getting the ball up in the air. Third, you’re going to notice the way that the face is built. The face is built to give you guys the most forgiveness for your clubs. Now a lot of reasons guys don’t hit 3 and 4 irons anymore is because they don’t like how specific and how precise you have to be. You really have to catch the ball right on the nose in order to get it to perform the way you want. Now hybrid clubs are designed with forgiveness in mind. Therefore, this is why they’re so versatile and becoming so popular, even among PGA Tour Players. And in the same way that PGA Tour players do, you can hit these hybrid golf clubs a number of different ways. You can be a sweeper, where maybe you just sweep the grass and just clip the top of the grass with it. Or you can be a little bit more of a digger. Here, you have a little bit more of a descending blow on the ball, more like an iron. Or you can do some sort of combination of the two. The best part about these hybrid clubs is that you can swing your natural swing, and let the club do a lot of the work for you. And in golf, that’s a great thing. If you have hybrid clubs and are more of a recreational golfer, you may not know when you should use them, or just stick with standard woods. Therefore, Teaching professional Jason Sudenga shows in what situations to use a hybrid. On top of that, he shows when you should just pull out the woods. 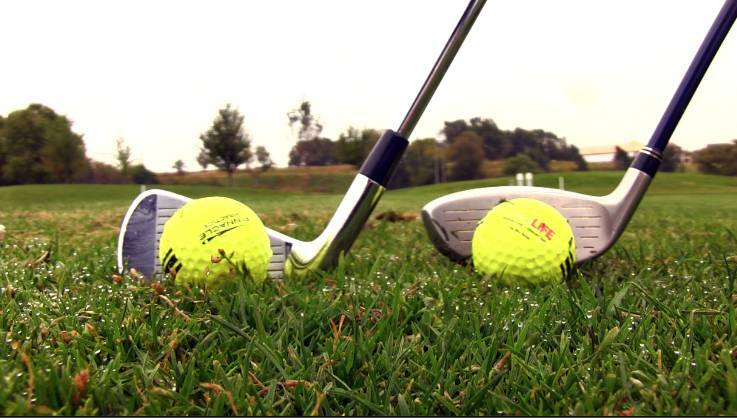 These tips should help you not only decide which club to use, but also how to use them. 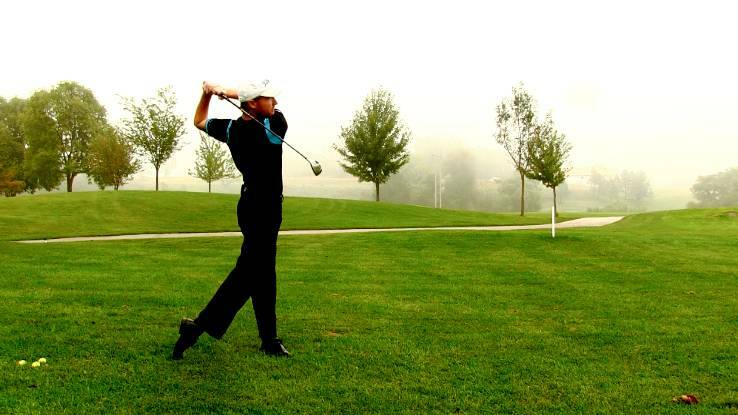 Learn more about 5 Fantastic Tips for Beginner Golfers here.